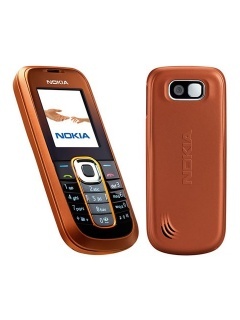 This is the Nokia 2600 Latest Flash File and avail here for free download. You can get the latest version flash file from our site. The Nokia 2600 is a simple mobile phone nokia you can get some new features on the phone. Nokia 2600 Flash File Firmware is to flash Nokia 2600 mobile phone device. This firmware based on RH 59 and this is perfect to flash the Nokia 2600 Mobile phone devices. If you have an old version firmware install on your phone to download and install the latest version of it and make your phone performance better than before. To flash any mobile phone and install a Flash File on it you need a flashing box and to flash the Nokia mobile phone devices you can easily use ATF Box to easily install the Firmware on your Nokia mobile phone devices. If you don`t have a flashing box to flash your phone so you can also use a flashing tool to flash your phone just like Nokia Flashing Software Without Box. This tool will help you to install your phone fimware and you don`t need a flashing box here in this method. 0 Response to "Nokia 2600 RH-59 Latest Flash File Download"